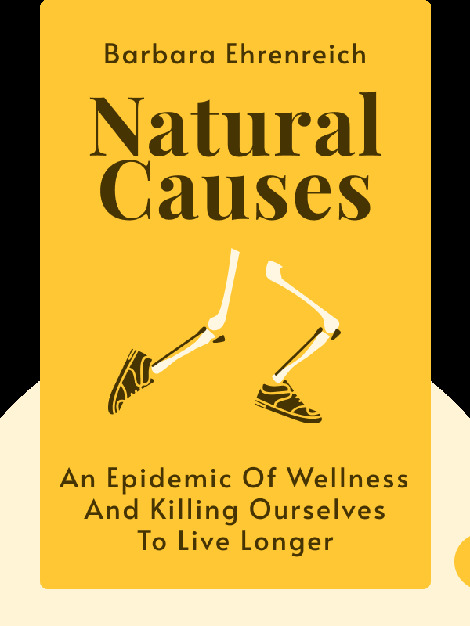 Natural Causes (2018) reveals the truth behind the medical world’s encouragement of common procedures, treatments and screenings. 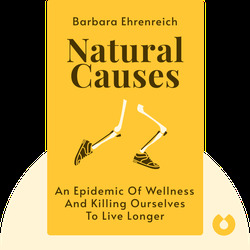 It scrutinizes why Western society is averse to aging and obsessed with exercising, and, along the way, explores the effects of modernity on our mental capabilities. Barbara Ehrenreich is the author of the New York Times best-selling Nickel and Dimed, which is an exposé of low-paying jobs in America. She also holds a PhD in cellular immunology.